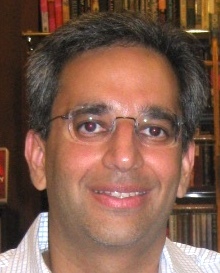 Ashish Gehani's research interests are data provenance and security. He holds a Ph.D. degree in Computer Science from Duke University and a B.S. degree in Mathematics from the University of Chicago. Ashish Gehani, Performance-sensitive Real-time Risk Management is NP-Hard, Workshop on Foundations of Computer Security, affiliated with the 19th IEEE Symposium on Logic in Computer Science (LICS), 2004.